No doubt about it. 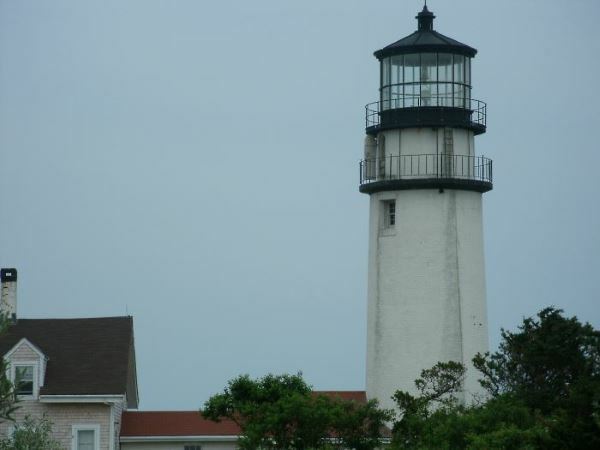 Boston, Cape Cod and the surrounding area is a sightseeing mecca! 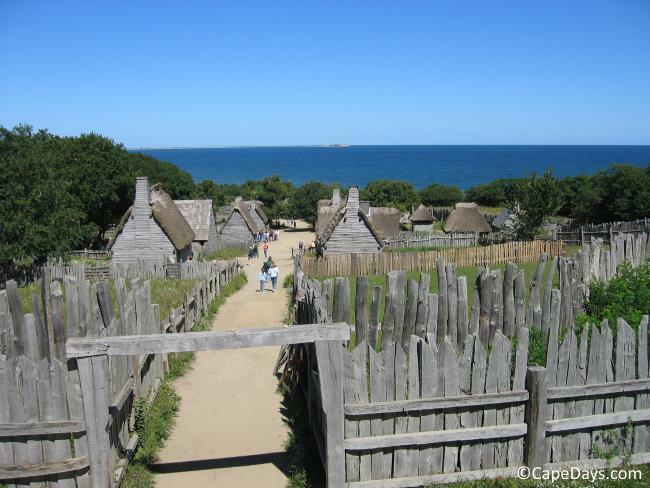 From Boston's historic Freedom Trail and iconic Fenway Park, to the scenic shores of Cape Cod and the adventure of Six Flags New England, there's a wealth of fun and interesting things to do in the city and nearby! 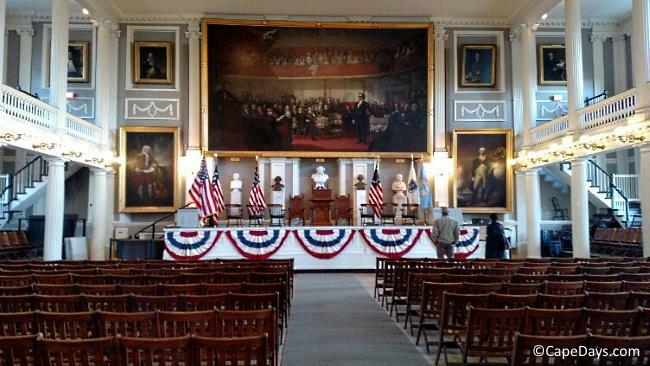 Faneuil Hall in Boston - "The Cradle of Liberty"
But let's face it, folks. 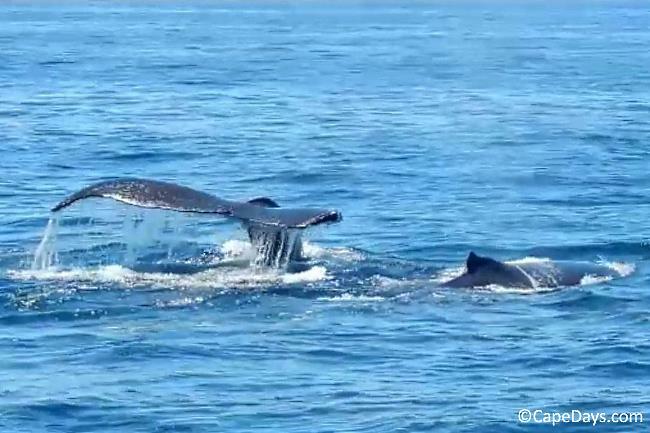 All that sightseeing can take a big bite out of your fun budget ... if you let it. "GO Boston Card" To The Rescue! What's a GO Boston Card? Simply put: it's the handiest thing I've ever found for saving money on sightseeing in our area. How much can you save? 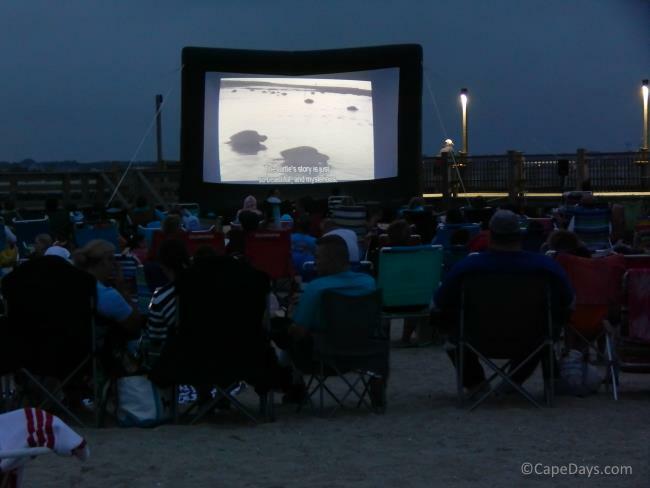 Up to 55% off regular admission prices. 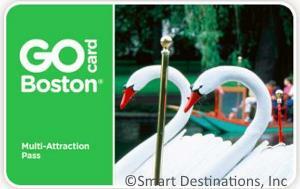 I say "up to" 55% because the GO Boston Card is kind of like an all-you-can-eat buffet ticket. The more you eat (or in this case, the more you see and do), the more you save. 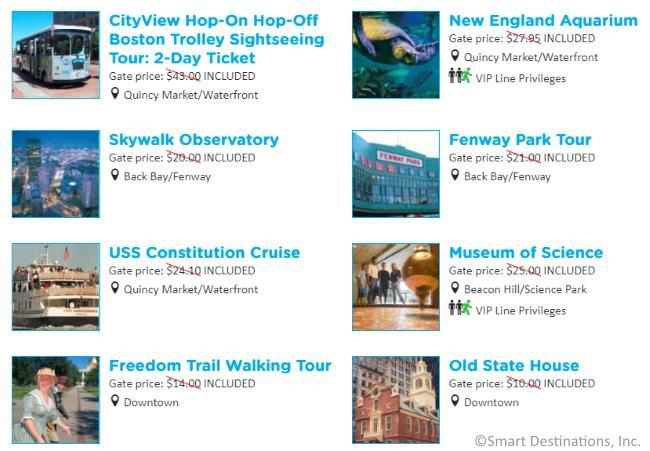 The GO Boston Card is an all-inclusive pass that allows you to visit 40+ of the area's top attractions, all for one flat rate. Then buy your card online, and print it or load it onto your phone. When you're ready to start sightseeing, just show your card for admission at each of your chosen attractions. You pay $0 at the gate. 1 & 2-Day Cards: Are They Worth It? As a practical matter, it's impossible to see everything in a day or two. So you might wonder: "Can you really get your money's worth from a 1 or 2-day discount card?" In my experience, yes. 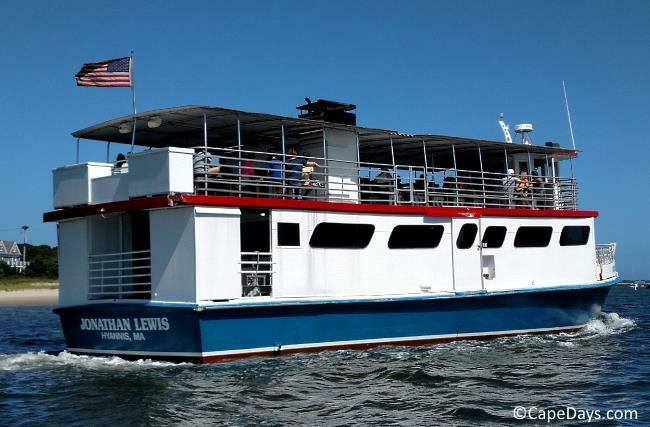 When we take day trips to Boston with our out-of-town guests, we'll do a couple of the pricier attractions - like the Trolley Tour and the USS Constitution Cruise, for example. That more than covers the cost of the card. 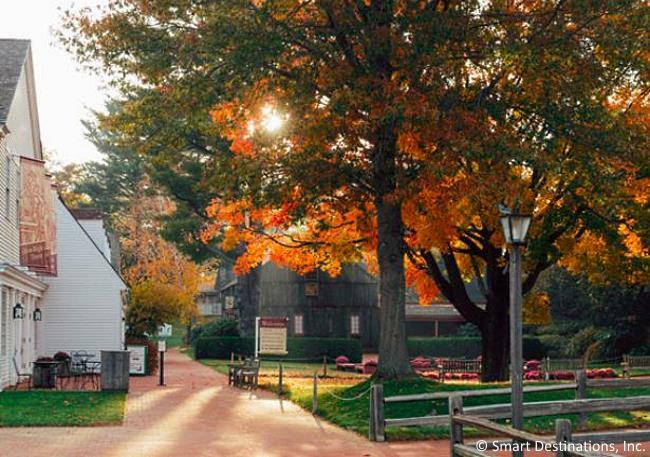 The rest of the day's sightseeing is pure savings. If we overnight in the city and have two days to see the sights, we can squeeze even more value out of a 2-day GO Boston Card! 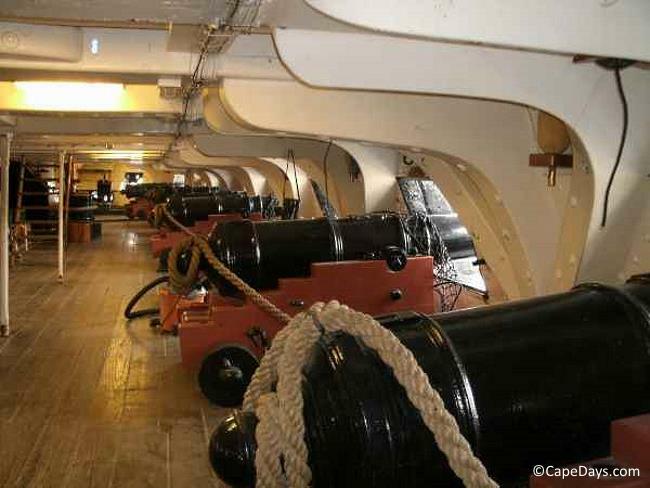 Take the USS Constitution Cruise to See "Old Ironsides"
3, 5 and 7-Day Cards: The Best "Bang for Your Buck"
The best value comes with the 3, 5 and 7-day GO Boston Cards. Not only do they give you more time to see and do more ... they also give you a free "premium" attraction that's not included with the 1 and 2-day cards. But in this case, that'd be a big mistake, because that's where you'll find even more ways to save with your GO Boston Card. 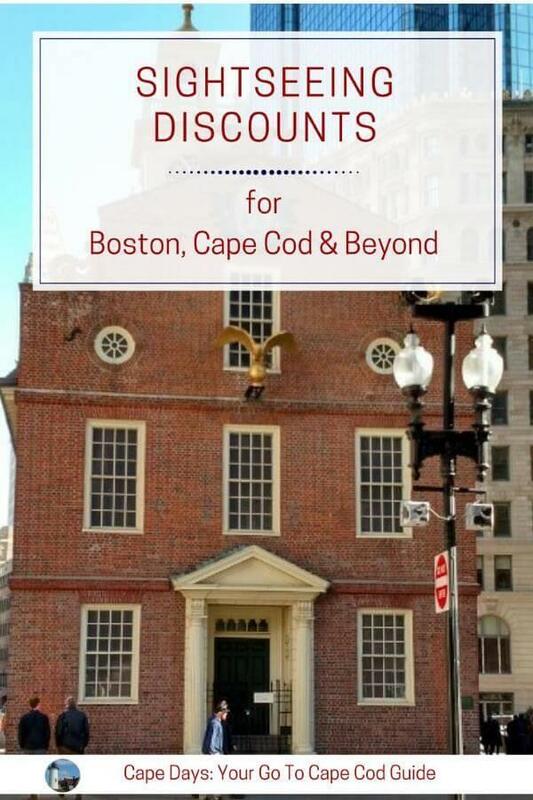 Discounts for restaurants, pubs, tours, island ferries, shopping, rental cars and more ... you'll see them in the "Extra Savings" section of your free, downloadable 50+ page Boston Guide Book. Enjoy your sightseeing adventures ... and your savings!